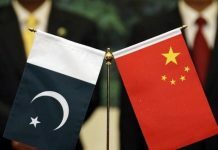 BEIJING: The Ministry of Railways and the National Railway Administration of China (NRAC) have undertaken initial work on Pakistan Railways’ Mainline 1 (ML-1), an early harvest project of the China-Pakistan Economic Corridor (CPEC). 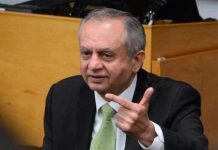 According to the reports, the project would cost $8.176 billion for rehabilitation and upgradation of the 1,872 km Karachi-Lahore-Peshawar (ML-1) railway track. The first phase of $3.2 billion covers upgradation of four segments. The step would bring a long-needed attention to railway transportation, which has deteriorated significantly over the past few decades. The Pakistan Railways carried over 70 per cent of the national freight load in the 1970s, which now stands at a meagre 4 per cent. 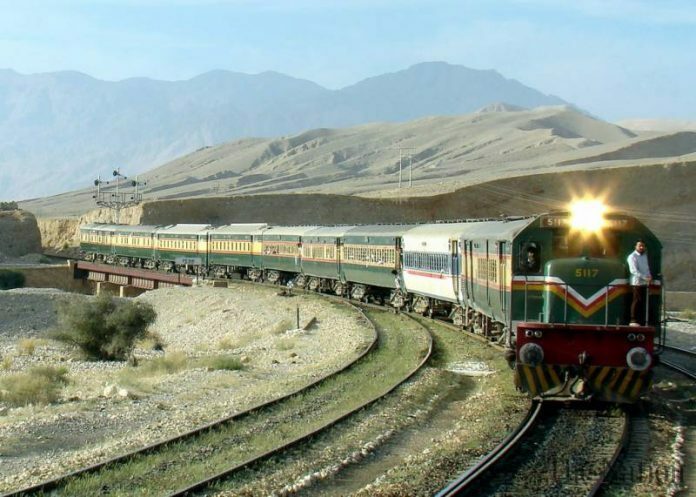 Reportedly, the Pakistan Railways expects that this would grow to 20 per cent after completion of this project with freight traffic increasing from five to 25 million tonnes per annum by 2025. The passenger traffic is also expected to increase by 45 per cent (from 55 to 80 million passengers per annum). Meanwhile, a report released by the National Bureau of Statistics said that China’s “four vertical and four horizontal high-speed railway network” has almost been completed, making China the world’s first country with a complete high-speed rail network in operation. The figure for electrified railways and double-track rail in China is currently 86,600km and 71,800 km respectively, accounting for 68.2 per cent and 56.5 per cent of the country’s total railway mileage. Additionally, the report noted that China’s total expressway coverage reached 136,400 kilometres by the end of 2017, ranking first in the world, covering 97 per cent of cities with a population of 200,000 or above.